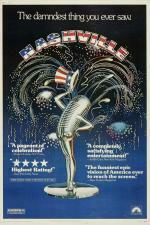 Released 40 years ago, when the US was still reeling from the Vietnam War and Watergate, this prophetic mosaic reveals America's obsession with entertainment and politics. Thursday Night at the Movies! Join us, as Thom Ernst, broadcaster and former host of TVO's beloved 'Saturday Night at the Movies,' introduces this American classic for a special 40th anniversary screening. 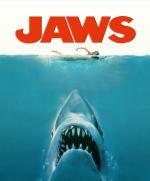 “Here it comes, looming back out of the water: Steven Spielberg's serial-killer masterpiece from 1975. It was adapted from Peter Benchley's filthier bestseller: a killer shark with the cunning of a U-boat commander is eating swimmers, and threatening to destroy the precarious prosperity of a US beach resort over the 4 July weekend.